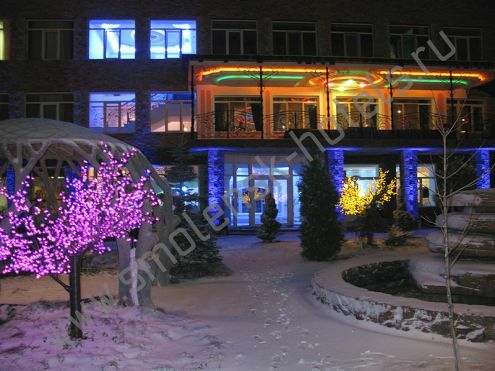 Main Smolensk Accommodation Hotels Hotel "Sem-40"
Economy-class attic-floor rooms 1800 руб. Single standard attic-floor rooms 1900 руб. Double junior suite room 2500 руб. Double business-class room 2800 руб. Suite of rooms 6000 руб.